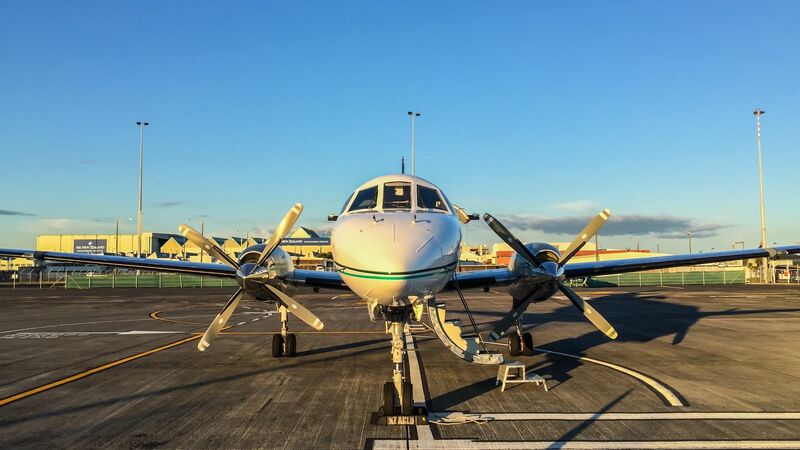 The Metroliner is also a very versatile aircraft and has seating for 19 passengers. 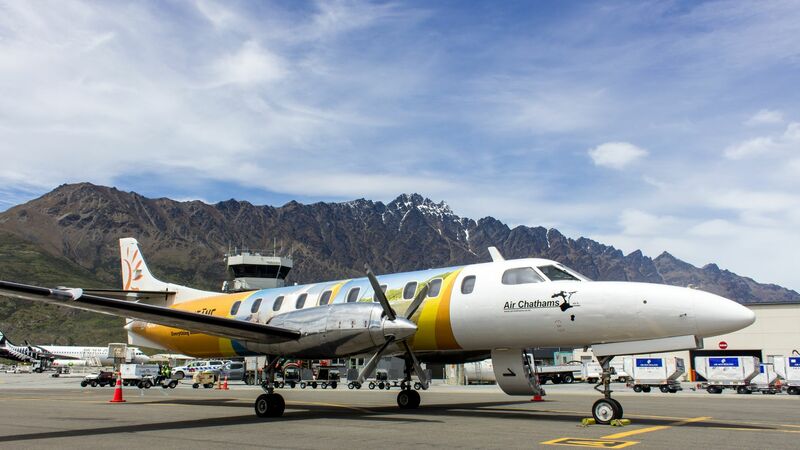 Used by Air Chathams since 1992, this aircraft can also be operated as a freighter with a maximum payload of 2 tonne. 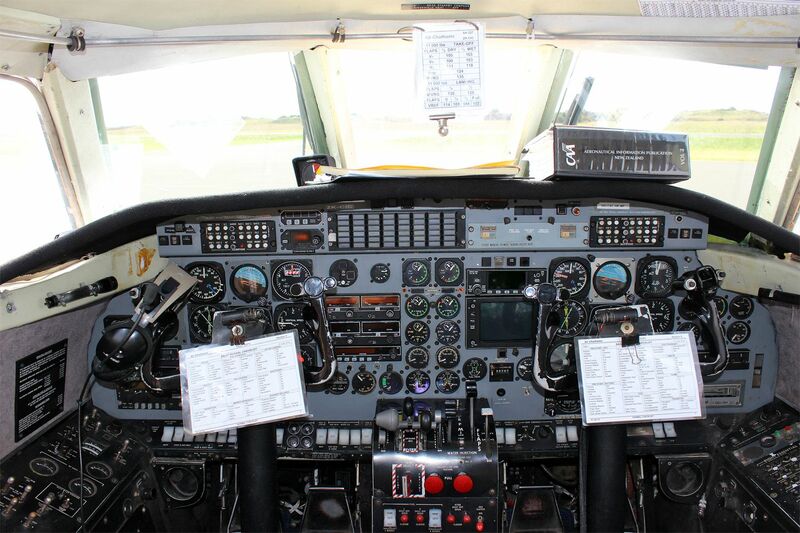 Fast as well as reliable, the Metroliner is flown by two pilots, is pressurised and can be flown above the weather. 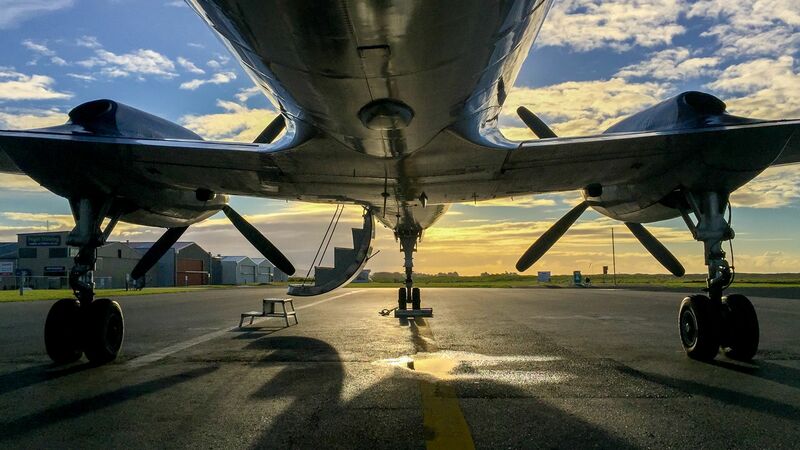 It has a great range and with full fuel this aircraft can fly for over 6 hours. The Metroliner is a great choice to charter for remote locations and family groups. 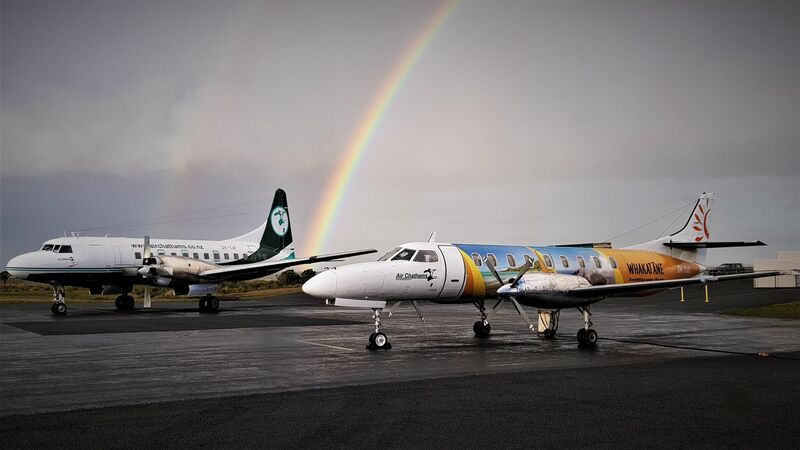 Air Chathams has three Metroliners with the Auckland to Whakatane route using the Metroliner as our passenger aircraft. 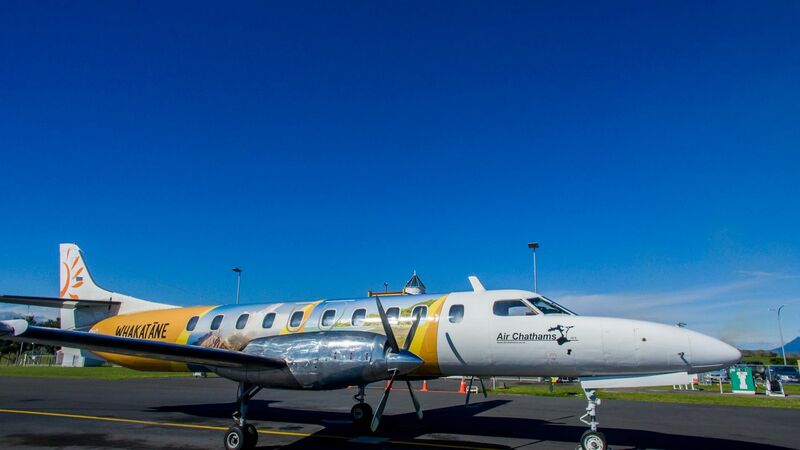 One of our Metroliners is painted in a full body decal wrap in recognition of Whakatane as a tourist destination and our first mainland passenger port.